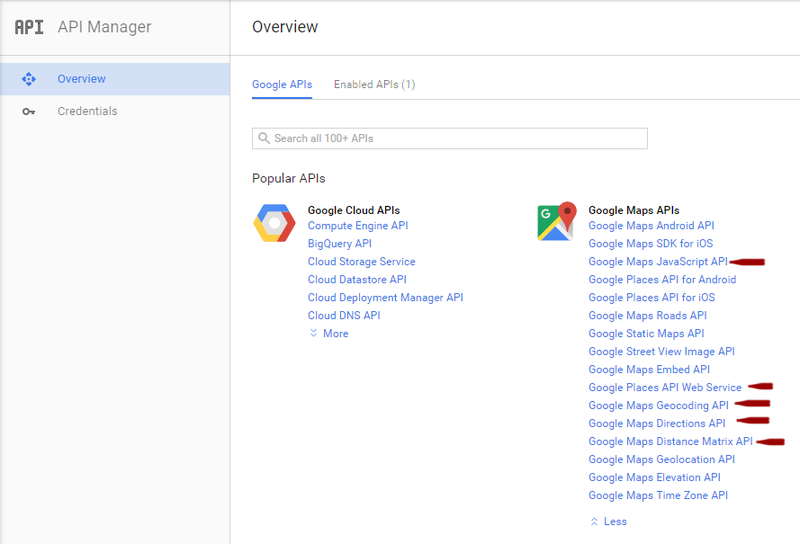 All new websites created after June 22, 2016 are required by Google to use an API key to access the Google Maps API services. 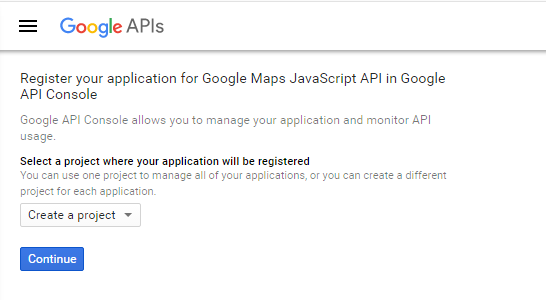 It is recommended for all sites regardless of creation date to add a Google Maps API key. this way all subdomains and subpages will be accepted. 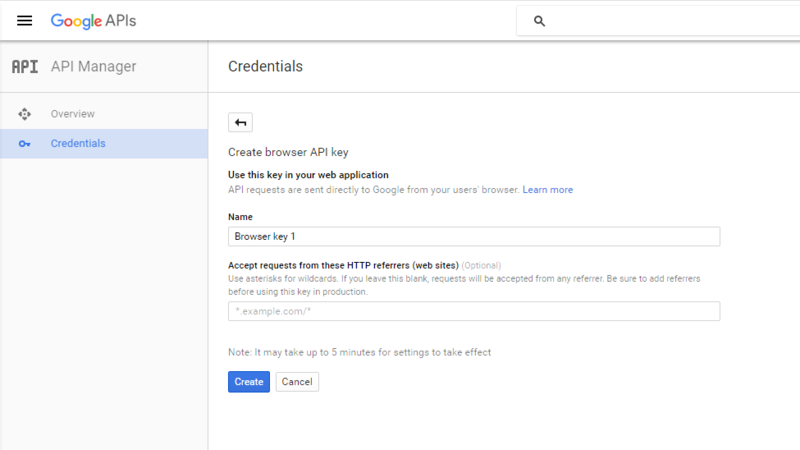 It sometimes takes couple minutes to have your site accepted. After adding it, click Create.